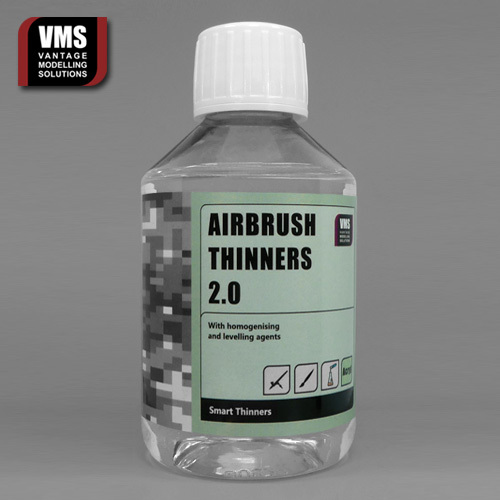 Make airbrush thinner all by yourself! This is the first and only concentrated DIY airbrush thinner for self formulation. Mix with distilled water to produce your own sure-fire airbrush thinner. Mixing ratio is 2 parts thinner 3 parts water. One 200 ml bottle of concentrate equals whooping 500 ml of ready-made product! 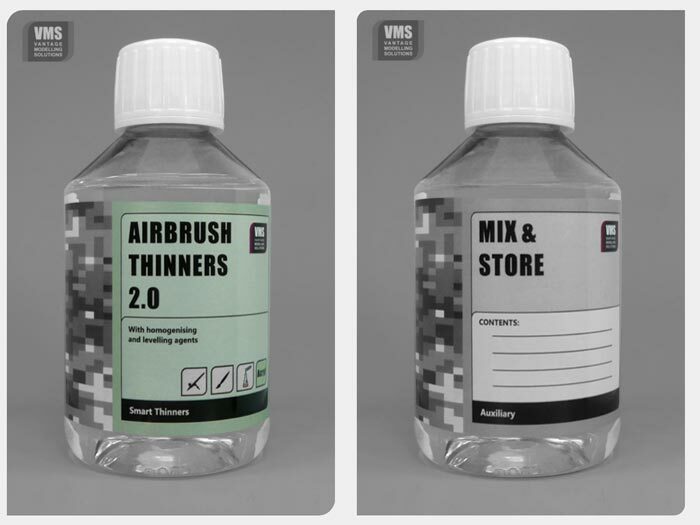 You will never run out of airbrush thinner again!